Last weekend, Rooted Nutrition, a Kitsilano-based cooking class studio, hosted Sprouted: The New Bread Frontier, where they taught 20 attendees the sprouted bread making process and explained the health benefits. Sprouted bread contains grains that have been left to soak in water before use, allowing the grains to germinate before being milled into flour. Ellexis Boyle, the class instructor, said that sprouted grains have become her preferred choice of bread because of the health benefits. 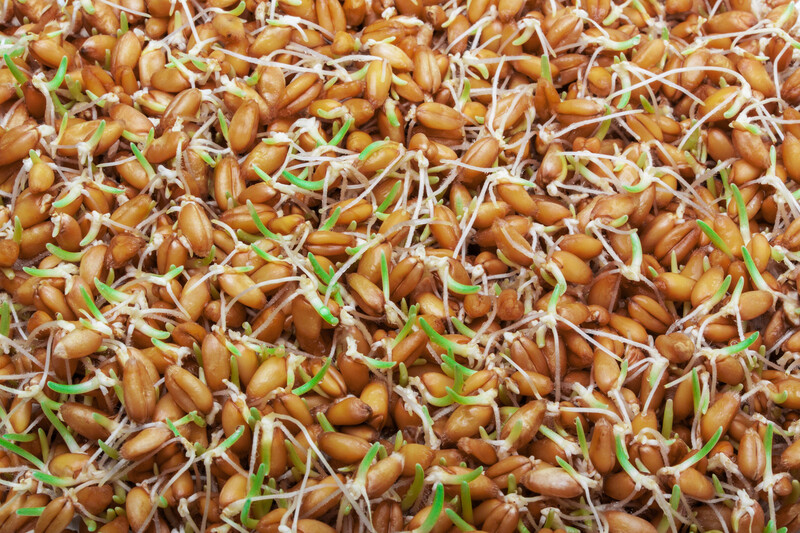 Tanya Choy, a renal dietician at St. Paul’s Hospital, said the sprouting process keeps the nutrients present in bread because the grains are not refined or processed. Wendy Sinclair, who attended the class, said she was interested in the sprouting method because she was looking for a more nutritious option than bread made with white flours. Sprouted bread is roughly a dollar or two more than a regular loaf of bread in a Vancouver grocery store.